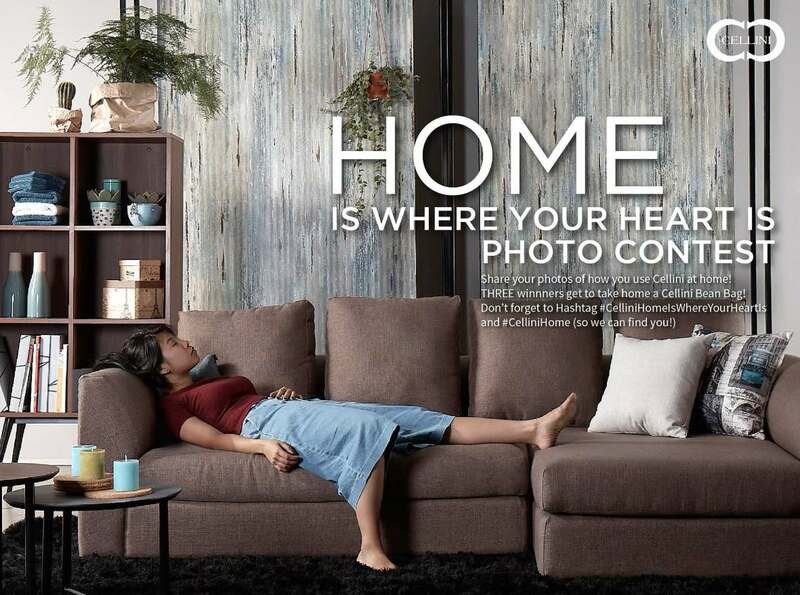 Photo Contest: WIN A CELLINI BEAN BAG – Share with us how Cellini has made your home! Upload load a picture of your home on your Facebook and/or Instagram, and be one of the 3 to win a Cellini Bean Bag! 1. LIKE/FOLLOW Cellini on Facebook and/or Instagram. 3. SHARE YOUR PHOTOS – Share it on your Instagram and/or Facebook. 7. Your photos must feature a Cellini product. 3 winners, 3 Cellini Bean Bags to giveaway! Remember to share your photos and/or have your profiles as public – this is so we can find you! *Contest open to Singapore Residents only. Find out more at CELLINI.